Could Purple Potatoes Help Fight Colon Cancer? According to a study from a research team at Penn State, baked purple potatoes contain substances that could help fight colon cancer. Currently, dietary suggestions for preventing colon cancer include limiting red meat and including more fiber along with not smoking and limiting alcohol. Could eating purple potatoes soon join this list? The study, under the direction of Jairam K.P. Vanamala, Associate Professor of food sciences at Penn State, was conducted in 2 phases. In the petri dish phase, adding extracts of baked purple potatoes was found to suppress the spread of colon cancer stem cells and even increased their destruction. In the second phase, mice with colon cancer ate baked purple potatoes and the results were similar. The team at Penn State suggests that purple potatoes could be used to help prevent colon cancer and assist patients in remission. The first step, however, is always to schedule your screenings. 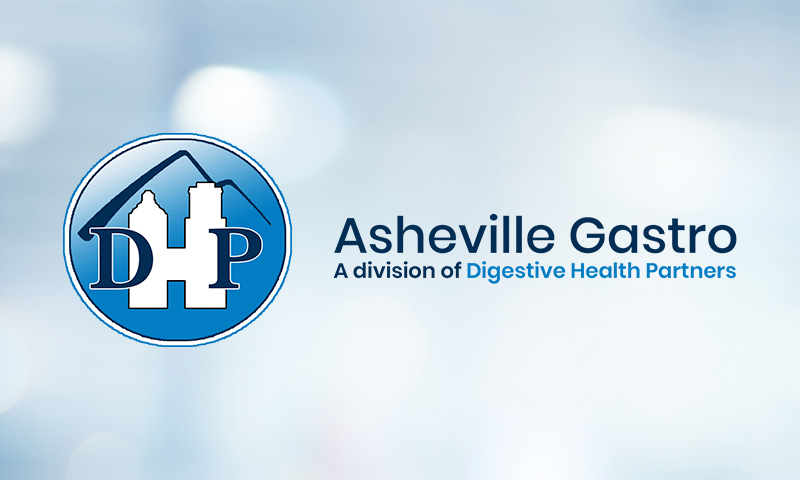 The team at Asheville Gastroenterology Associates is always available. Book your appointment now.